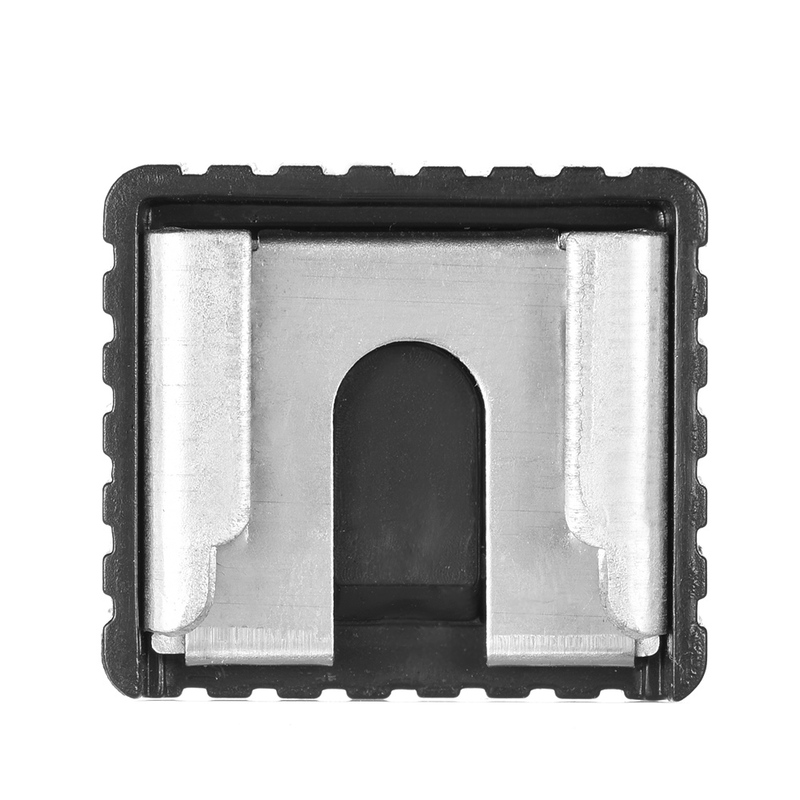 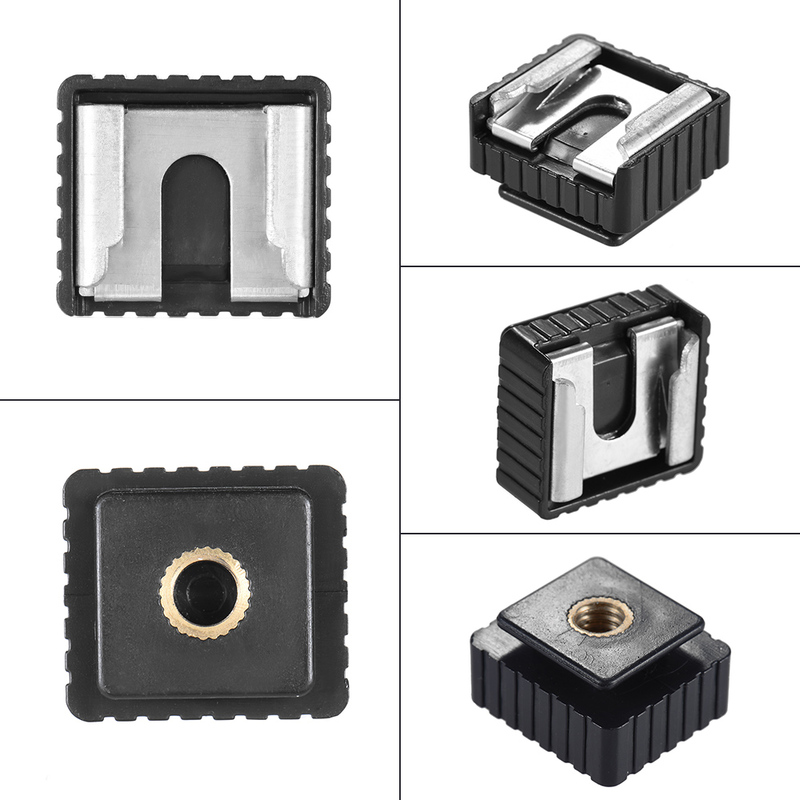 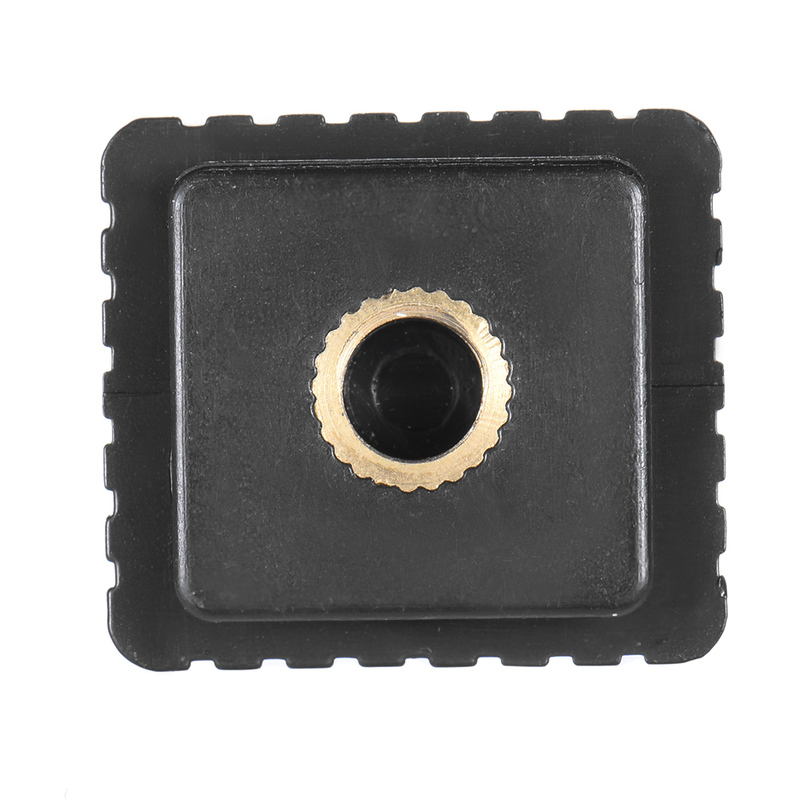 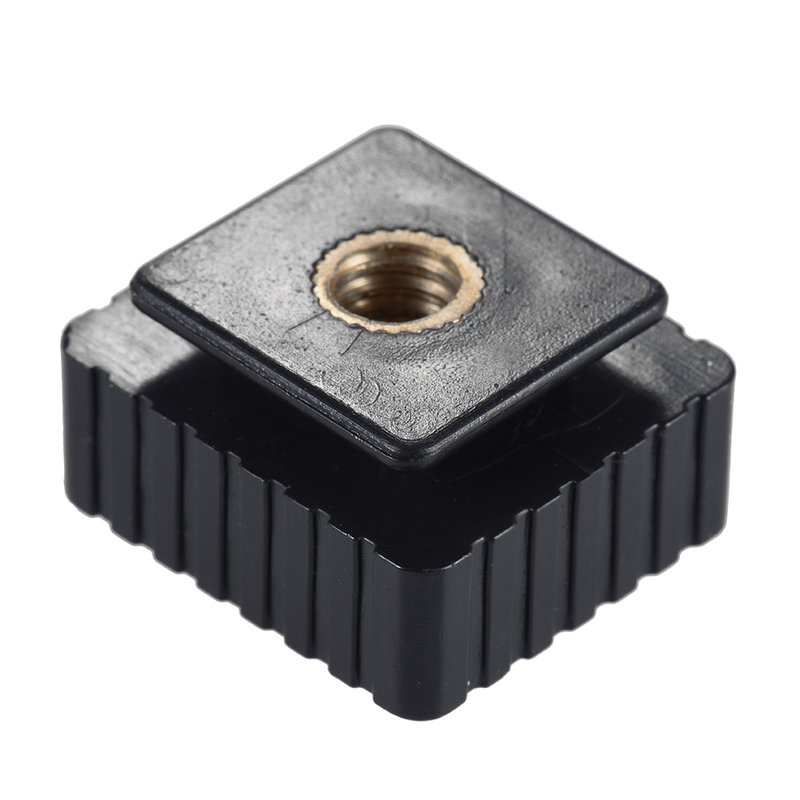 Standard flash hot shoe mount adapter for light stands or flash holders with 1/4" screw head. 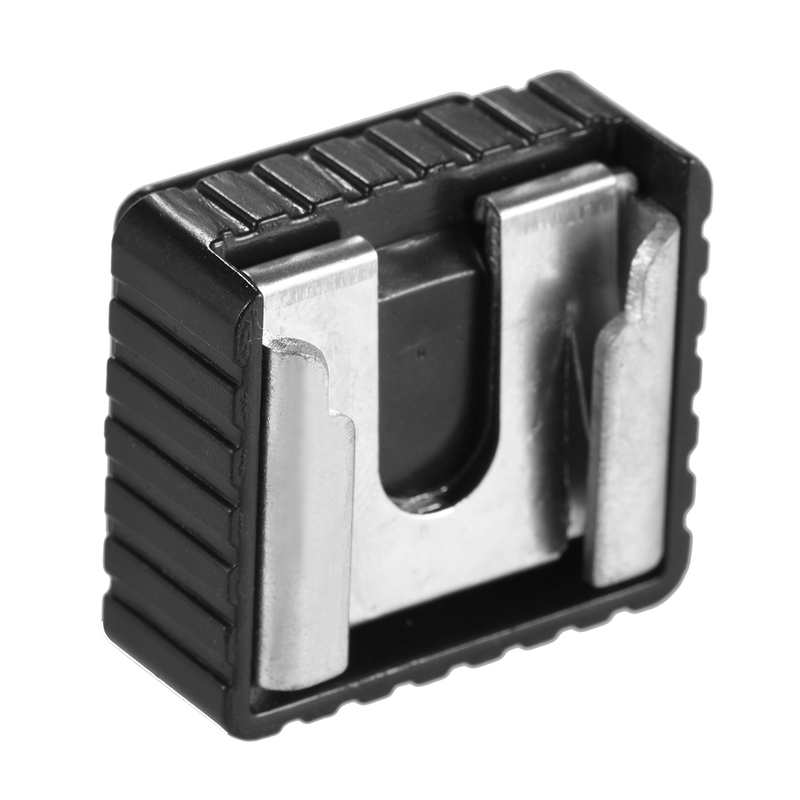 Standard flash hot shoe mount adapter, compatible with most flashes. 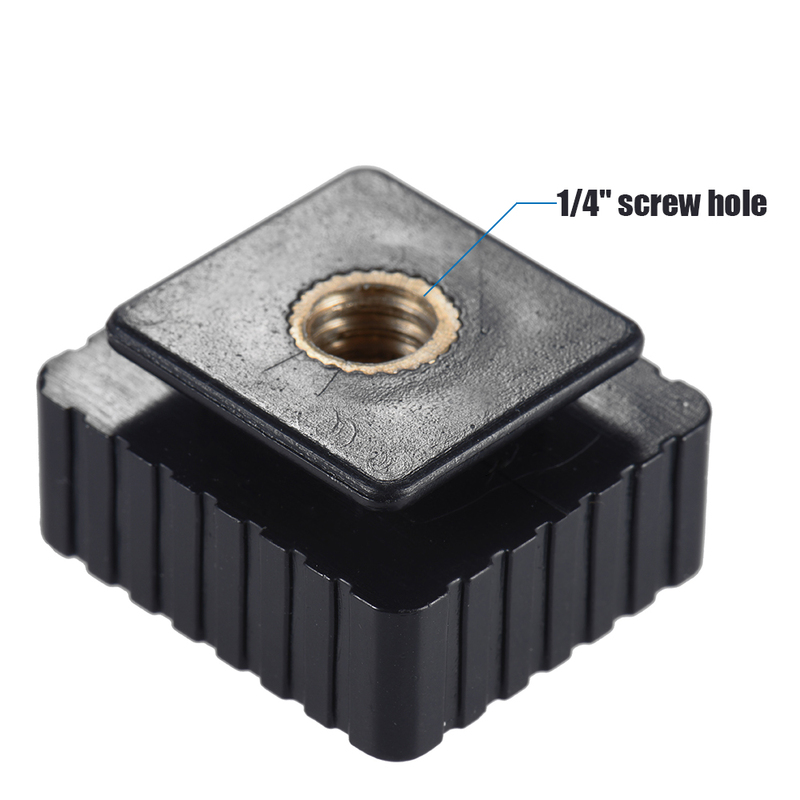 Brass nut in the bottom, adapt for light stands or flash holders with 1/4" screw head. 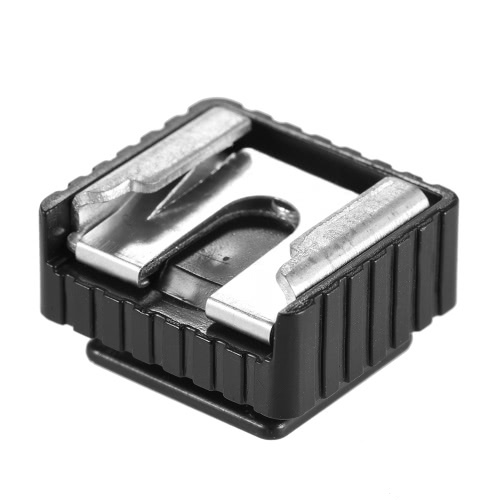 Made of plastic and metal, sturdy and compact structure for your long-term use. 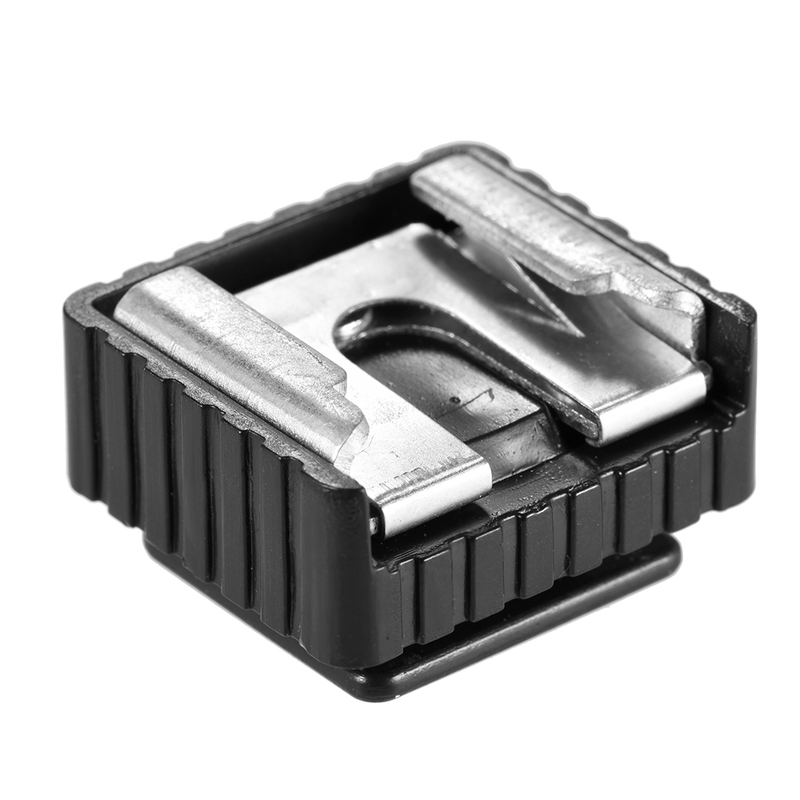 The item only includes the hot shoe mount adapter.